Monitoring website response time is increasingly becoming more important if you want to keep people on your website. Clients expect instant response. Studies have shown that clients will give up quickly. They move to another site to find the information they are looking for. They do this after 3 to 10 seconds. There are a number of areas you can monitor and take action to improve your web sites response time. Network Response – tough to anything about this one. There can be up to 20 different network elements including your own router and computer that can affect response time. Check often if you suspect a problem in this are and eliminate your own router or computer as he culprit. Host Response Time – The server you have your content should have the latest software. Optimize it to serve content. 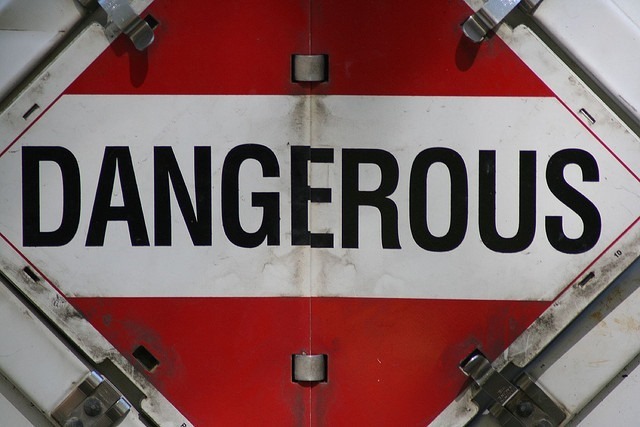 Sharing impacts your site speed. Discuss the details with your service provider to determine if there are any limitations in this are. Monitoring Website Response Time – Monitor the response of your web site. Look at details that could be impacting the time it takes for a page to load. Managing Apps or Widgets – Every app and widget takes time to be processed and deliver a result. Review every widget and app. Make sure that your page is not being penalized by one of them. Evaluate your page load preparation time. Manage Content – large image files, high quality images take a long time to load and send. Even your own device may find larger images difficult to process. It may take more time to present it on your local screen. Convert to smaller less detailed images. If you need the high quality images, give the reader the opportunity load these files as a second click. This is one way to manage their expectations. One of the issues that most website managers forget all about is the size of images. 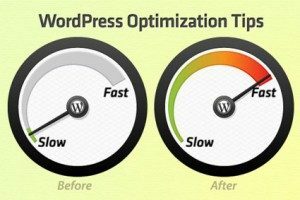 When you are working to optimize website load speed, pay attention to the size of your images. Large images just take longer to load for a variety or reasons. The server must upload the image and process it. the transmission network between the server and your computer has to handle more data. Your computer must receive the data, process it and display it. The larger the image, the more the data that must be transferred. Readers are just not willing to wait, and will move on to another site if your page does not load quickly. Even if your website is ranked well, and on the first page of search engine results, users will move on if your webpage does not load quickly. Take the time to go through your images. Resize any that are too large and taking a long time to load. Content management systems, such as WordPress, make it easy to review all of your images in the media library. You can quickly assess those that are large in size and change them to a smaller load size. This is just one of the many common things SEO website managers can do to optimize their site and make them more attractive to your users and readers. If the website will not respond, there are lots of reasons that would cause this particular problem. It is not always a problem for the website itself, there are so many connections within the Internet that there could be a problem and they could be just about anywhere. For example to reach any given website from your computer there could be as many as 23 connections over routers and modems through the Internet before it reaches your hosting site. Any one of those could be the culprit that is slowing things down. Sometimes it is just heavy traffic on one of the routers or even on the server that your web site is hosted on that is causing the problem. Once this traffic clears, your response time will be back to normal. Before reacting wait an hour or so and then retest. If it is still responding slower than normal, it is time to take some action. You will need to do some investigation to figure out where the delay is occurring in order to be able to do anything about it. Your computer, tablet or phone may need to be rebooted. These are the main reasons why a website may not respond in addition to denial of service attacks on the host. Give it a sixty minutes, and then retry. Just be patient and try clicking the link a little later and see what happens. If it doesn’t work the second time then is a good idea to reach out to the website owner. If you are the web site owner, any delay can cause you to lose traffic and customers. Always investigate any delays and take the appropriate action immediately if you want to maintain your revenue stream or customer base. 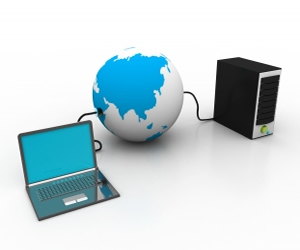 Start with your host provider and ask a technician to load your web site in his or her browser. If it loads quickly, chances are that it is not your web site, your host or your server that is causing the problem. It will be somewhere else and not your website providers issue. Run a check on your server to determine where the delays are creeping in. 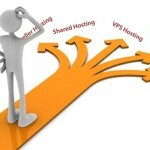 For more details about web hosting, click here. Small Business Hosting for Web Sites is critical for any business since this is really part of your advertising budget. As with all advertising, it is very important to make sure that your advertising is as effective as it can possibly be. What does this mean in terms of designing your website? There are a lot of technical details that the experts must take into account. However we will discuss a few of the more important elements that any business must consider when they set up their business web site for the first time. Choosing a domain name is almost as important as choosing the name of your company. This name will be synonymous with your company and will be how it becomes known online as well as with your customers. It should be easy to remember, so that customers do not even need to look it up when they want to return. 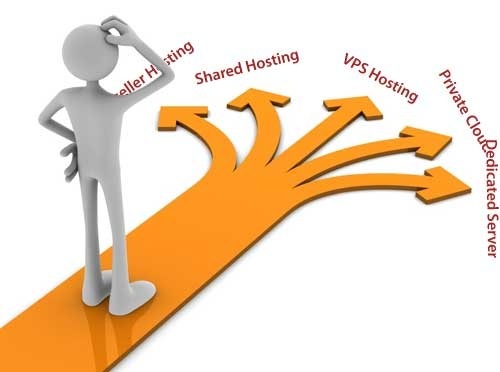 Selecting a hosting company is important as well, since you want a company that has a well managed traffic system, is on top of servers that are under stress and has a strong security program to deal with spam attacks. What is the function of the web site? Is this pure advertising? Is it designed to be the go to site for your customers to find information about your products and services. Can customers place orders from your web site and issue comments and even trouble tickets for whatever you are selling them? Deciding early about these questions will drive the overall design and provide you with a better set of expectations for timing and cost. Another point to consider is that this web site is your marketing site. It is the online presence for your company and it should provide the information your customers need to learn about your products and services, draw them in and convert them to customers who purchase your products. It is also important to continuously update your content and keep it fresh so that the search engines have something new to index and see your website as a dynamic site with changing content. Better indexing leads to more visits and more customers. In addition your customers need to know that your site is up to date and has the most current information about your products and services. You may want to have someone assigned to keep your site up to date and current within your company based on a schedule that has been developed. Do you run a small business and need an inexpensive hosting site to launch your business web site,? We can set you up with a five-page site and blogging platform that allows you to do your own updates at a very low price. If you need us to help with updates and changes we are also available to provide assistance. This is our starter package for customers who are not sure of exactly what they wish to place on the web. Or perhaps just need a few pages of content. If you need more content, we would be pleased to discuss your needs. Check out our prices and services. 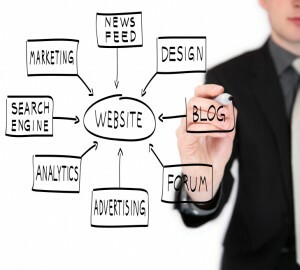 Your costs will be kept to a minimum while you develop your strategy for an online presence. Small businesses can save money by taking this approach and avoiding thousands in costs for hosting and web site maintenance, while making their job easier and less costly. WordPress blogs are very easy to use, maintain and keep up to date. If you already have a domain name, your company’s website can be up and running in 24 hours. Just point your domain at the URL we provide and your website will be live. Once we set it up for you and initiate your first few pages we can continue adding content for you or the web owner can take over. WordPress is easy to use and is much like using MS Word for example with a few twists. we can help you get set up and started and then provide support to you as needed. Check out our rates as well for basic page and post creation. Our rates are very reasonable . Once a web page is created, business owners can also make their own adjustments and updates if desired. The choice is yours. We offer flexibility and inexpensive business web sites.This is one of the most inexpensive and easiest ways to build your own companies website. Don’t let someone try to tell you that a web site is a complicated process and only the experts can do it for you charging thousands of dollars. It is much simpler than that unless you have a sophisticated eCommerce site in mind. Most business owners just need something to establish their presence on the internet and bring customers to their main business. We can help you with this challenge and make it easy and inexpensive for you at the same time. Call or email us today for more information! Our rates are surprisingly low for the value you receive.